Welcome to lighthousereli.com, your source for real estate information on buying and selling real estate property and more! At lighthousereli.com you can find information on local schools, weather, local information, links and other local resources for all areas of beautiful Long Island, New York and its surrounding communities. Our agents have many combined years of real estate experience and residency, as well as extended knowledge of the area market in all Nassau and Suffolk Counties. Assisting first time home buyers with programs for down-payment assistance and the mortgage approval process, buyers looking for vacation/second homes, and investors seeking to refurbish and resell or rent. We can provide your next Long Island real estate home, office, seasonal rental, commercial leases and the booming agricultural/brewery/vineyards and B&Bs, We also assist sellers in selling their home with relocation referrals and getting the most for their Long Island City real estate property! 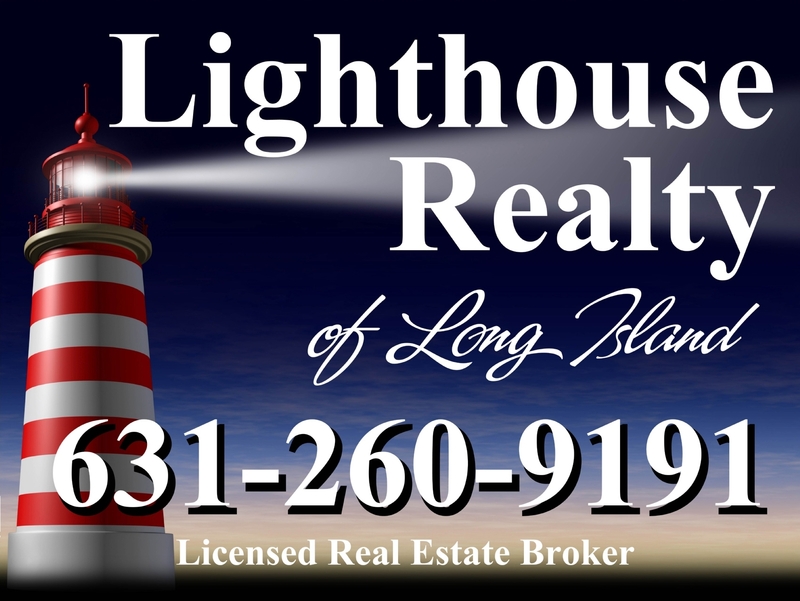 Are you looking to buy Long Island real estate? Are you looking for something particular? Please let us assist you find your next Long Island property by completing our VIP Home Request form. We will send you listings that match your criteria as soon as we get them. Are you selling real estate on Long Island? Need to know how much your home or real estate property is worth? Feel free to request a FREE Home Value Request. Tell us a little about your home or real estate property and we will let you know how much you can expect to earn from your property. Buying or selling your next Long Island home or real estate property can be the single the most important transaction in your life! Therefore, it is important you work with someone who has the experience, professional expertise , knowledge and integrity to make your next Long Island estate transaction pleasurable and stress-free. If you have further questions about the Long Island area or Long Island real estate market, please don't hesitate to call Thomas Hengen at 631-260-9191 or send an email.